One of the wonders of email communication is most of us carry it with us everywhere we travel. Our inboxes are in our pockets, which means we can, and most often do, read our email messages while we’re on the go. As a society, we’re busy people. Places to go, people to see, money to make – there never seems to be enough time in the day. Properly executed mobile-friendly email campaigns are such an effective time-saver for consumers that they’ve become the standard for email communication. 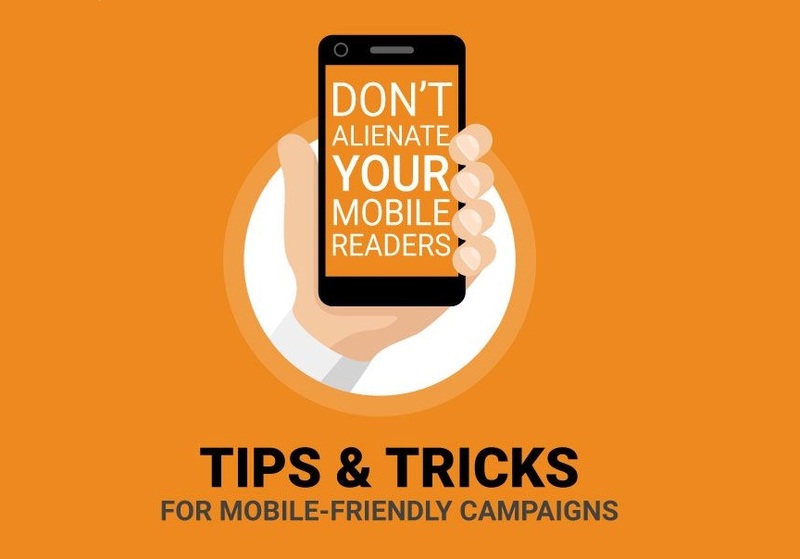 For businesses and marketers, this means any emails that are not mobile-friendly are at risk of alienating what is likely a growing group of mobile readers.